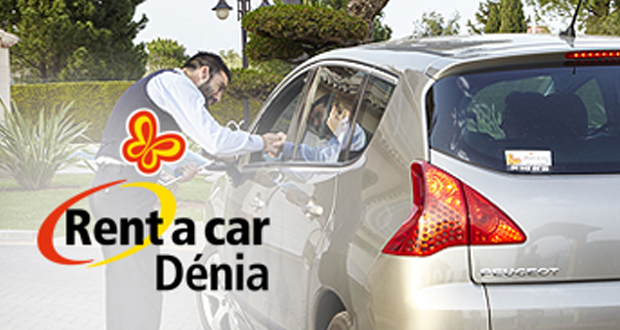 Rent a Car Denia, part of the CHG Group, has moved into a new building on the Carretera de les Marines, 112ª, just 250 metres from the previous location. You can find us at GPS coordinates 38º51’00.5”N y 0º05’43.4”E, just opposite Burger King. From the new facility, we continue to offer all the usual services of vehicle collection and delivery, online vehicle rental and airport services at the international airports of Valencia and Alicante. All of this with the ever increasing fleet of carefully checked and maintained vehicles and the personal service that more than 36 years local experience enables us to provide.